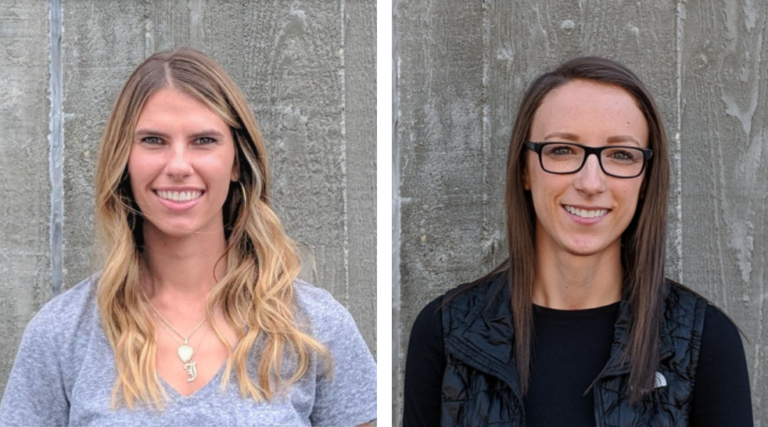 WA Patriot is pleased to announce the addition of two new Project Engineers: Katie Johnson and Amanda KingTalik. They are currently supporting projects for Zerah Florance (Tool Gage, Alaska Airlines), Neil Shaw (Boeing Auburn projects), and Kayla Fillion (Muckleshoot Indian Tribe Veterans Memorial Plaza and Park.) We are happy to have these two new team members on board, and look forward to their growth with our company!